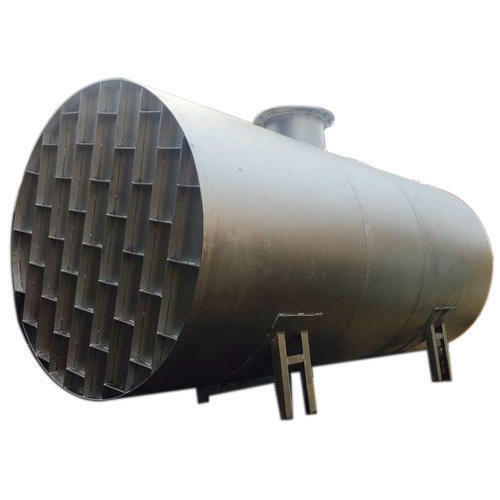 Being one of the well known names in the industry, we also offer quality tested assortment of Fabricated Storage Tank that re highly durable in nature and are offered with various capacities. Our complete product range ensures even operations and has strong inner lining. They are performance oriented and are able to cater different requirements of the customers across the country. Lotus Engineers offers On-site installation of Turnkey Utility & Process Piping for the Process Industry and Commercial establishment in India, South East Asia, Middle East and Africa. Our business expertise covers Design and Manufacturing of Capital Equipments and Pressure Vessels at our ISO 9001:2008 certified & IBR approved facility in Pune, adapted to latest Indian & International Codes & Standards throught Technology Partnerships & Startegic Alliances.